By the 1960s widescreen movie formats, the rise of television and the ubiquity of advertising had changed the importance of imagery in popular culture. A new technological age was dawning. 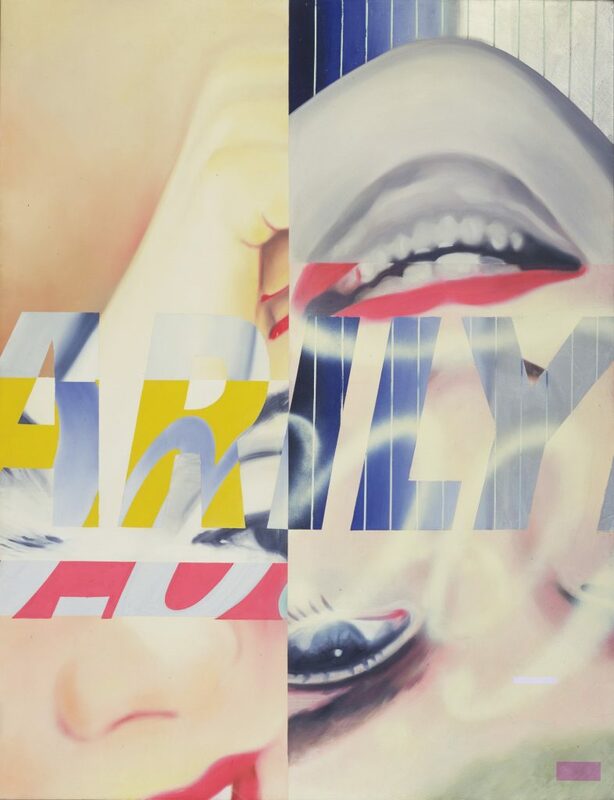 James Rosenquist – a Times Square sign painter (back when that was a thing), was dealing with extreme close up imagery in his day job. 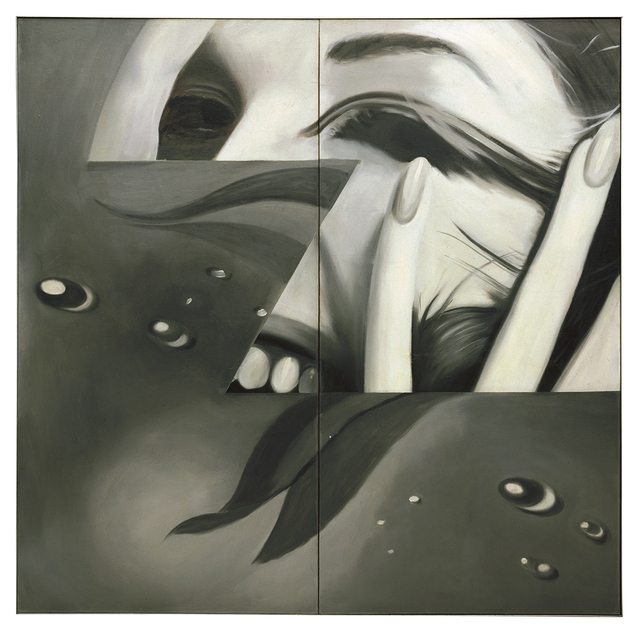 The images he painted expanded beyond his ability to see them and it changed his relationship to the meaning of the images. And so he naturally began to use this kind of imagery in his paintings. The figures become the landscape – the genre changes – the processes leading to abstract painting don’t. In addition – photographic imagery of any and all subject matter are no longer meaningful images but “abstract” imagery – like stripes or strokes, geometric images or color fields. This wasn’t classic Modernism or even Clem’s Neo-Modern pure abstraction. 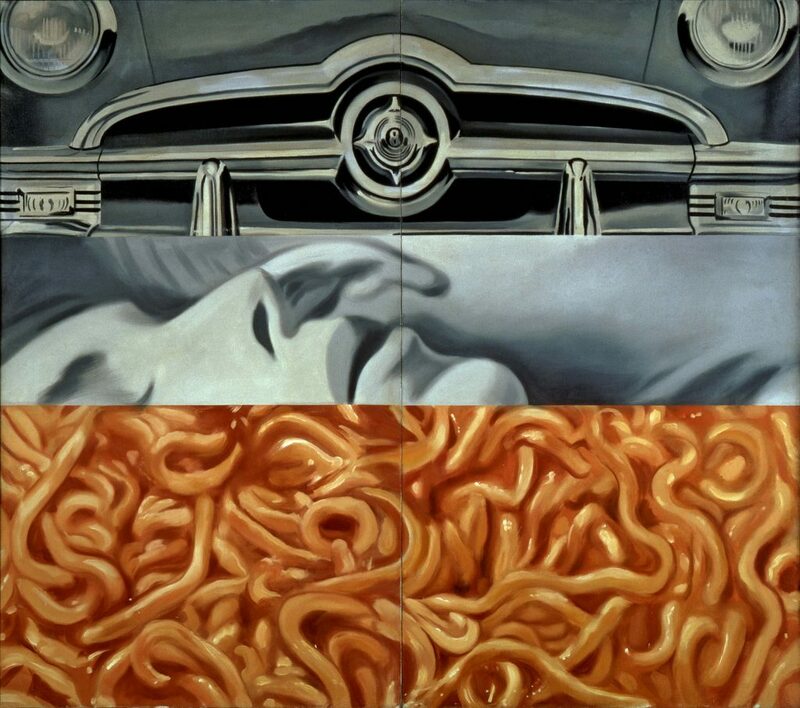 Rosenquist begins to define a different kind of abstract painting for the emerging Postmodern Era.